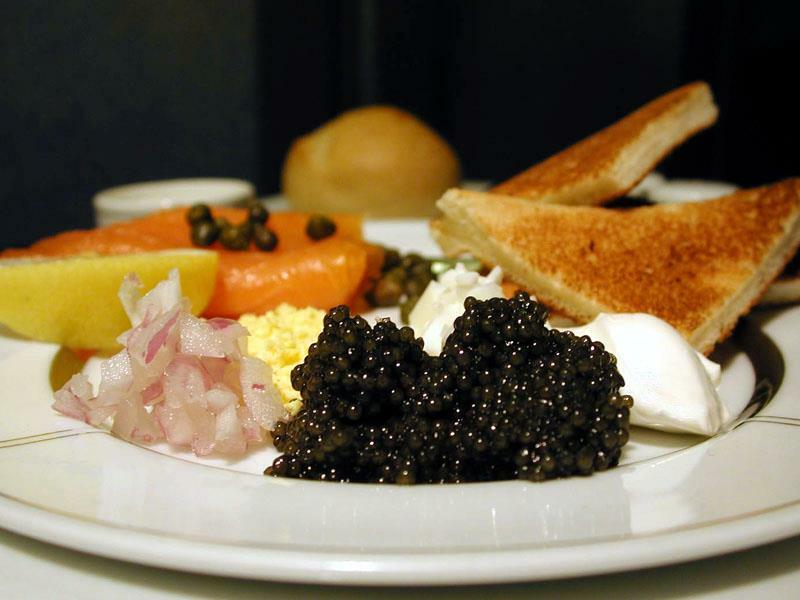 You have to be crazy to not love caviar. 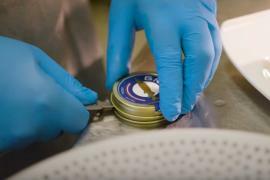 A delicacy loved by all, Balducci, the famed Greenwich Village gourmet shop, is now introducing their very own line of Caviar. 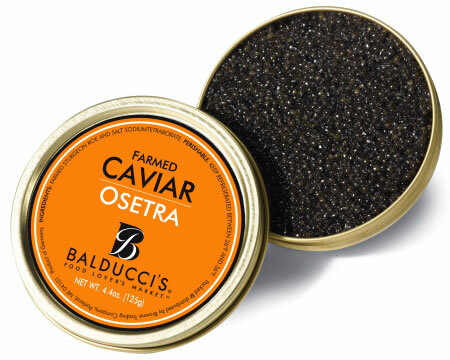 Balducci’s Own Caviar comes in three basic varieties: Wild Caspian, which includes the well-known Sevruga and Royal Osetra varieties, Farmed International, and Domestic. 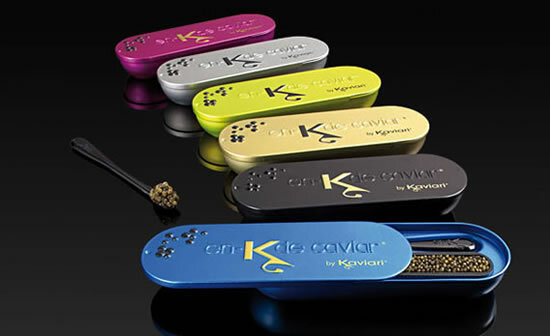 This exquisite line of caviar by the well-known retailer promises to be a treat for all. 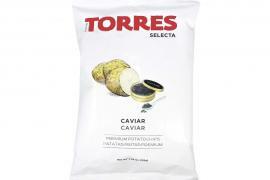 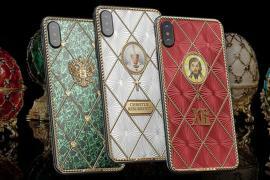 Part of the offering includes the first true Russian Sturgeon to be successfully cultivated in Germany for the production of genuine Osetra caviar. 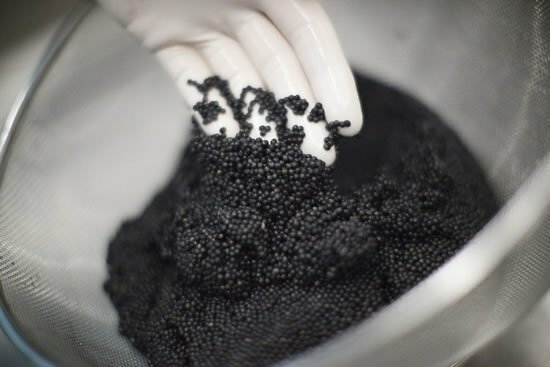 Balducci states that all the caviars have been carefully selected for the “complex flavors and crisp, clean textures.” We are sure this caviar is as delicious as it sounds. 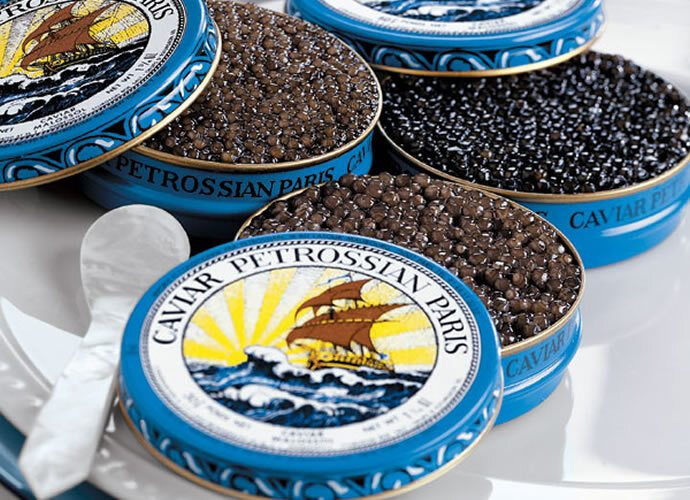 With prices ranging from $9.99 for the domestic Salmon and Paddlefish to $1,500 for the precious Wild Caspian Royal Osetra, this line is sure to please all classes.